Go back to medieval times and have a go of the ancient sport of Archery. 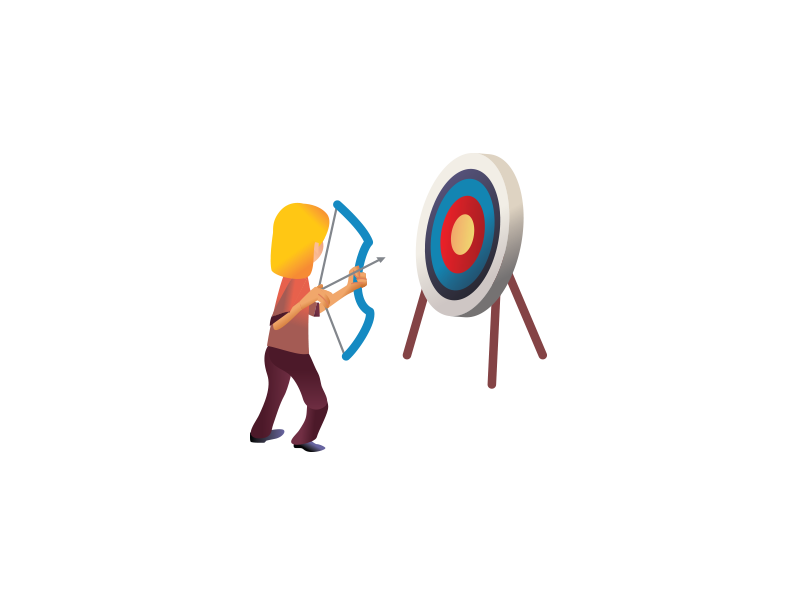 You will be using a bow and arrow to aim at a target 15 metres away. Try increasing your accuracy and acute skill with this great competitive sport while having fun with your friends to see who can hit the bull’s eye.